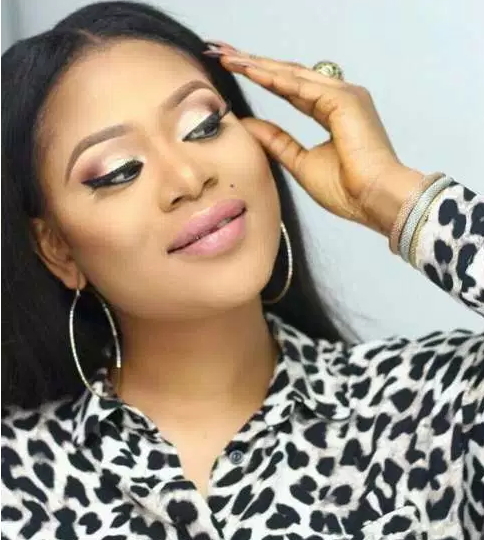 When we all thought Rosy Meurer, the new wife of Tonto Dikeh’s estranged husband is going to be the last to happen in the marriages of Nollywood stars, along came Opemititi Ajayi aka Queen Stunner, a young lady Mercy Aigbe allegedly shaped into an expert runs girl. 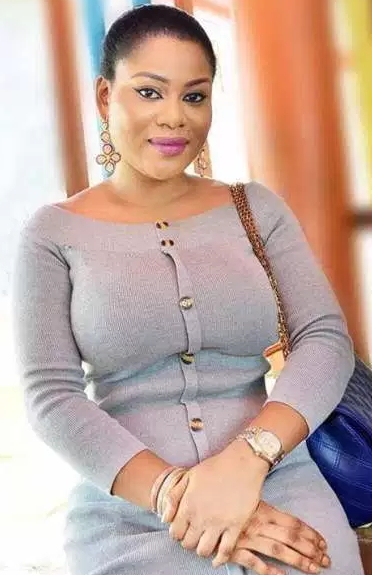 Opemi who was a very close friend of Mercy Aigbe is a former model, banker and an interior designer. She was brought up from a good Christian home in Abeokuta Ogun state where she attended a private Christian school before gaining admission into Covenant University. 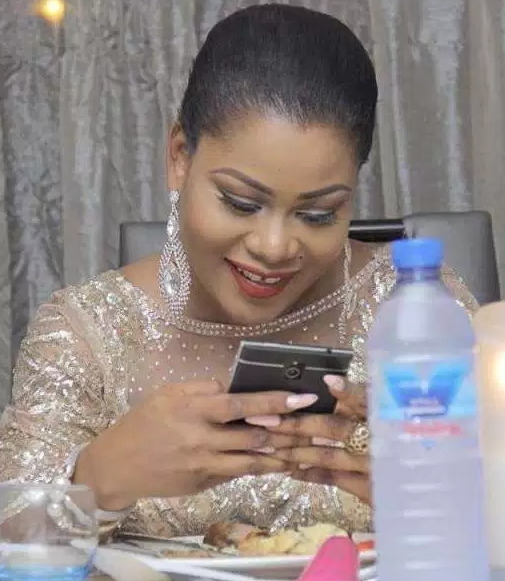 She reportedly became wayward when she met Mercy Aigbe through a friend and since then she has been sneaking out to parties. After she graduated in 2011, she relocated from Abeokuta to Lagos where she became an intimate friend of Mercy Aigbe. 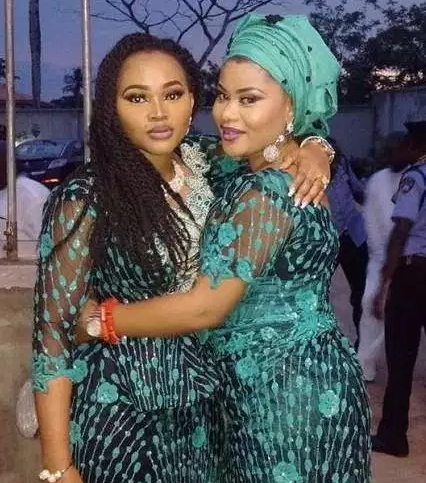 Insiders alleged that Mercy Aigbe taught her how to live the same lifestyle of servicing rich men especially politicians in exchange for huge amount of money. However Ope quickly outgrew Mercy Aigbe and when it was time to settle down, she opted for Mercy Aigbe’s husband because of his generosity. 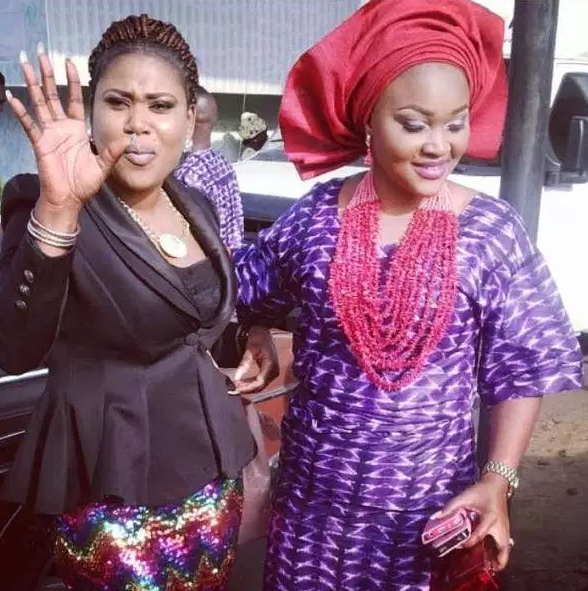 Nemesis caught up with Mercy, Gentry once married one Nollywood actress. The hunter became the hunted. 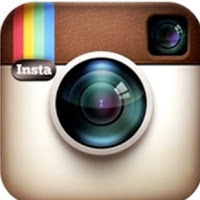 ahhhhhhhhhhhhhhhhhhhhhhhhhhhhhhhhhhhhhhhhhhh this is a game of life, carrrrrrrrrrrrrrrrrrrrrrrry on bonking and be a user and madam calculator.